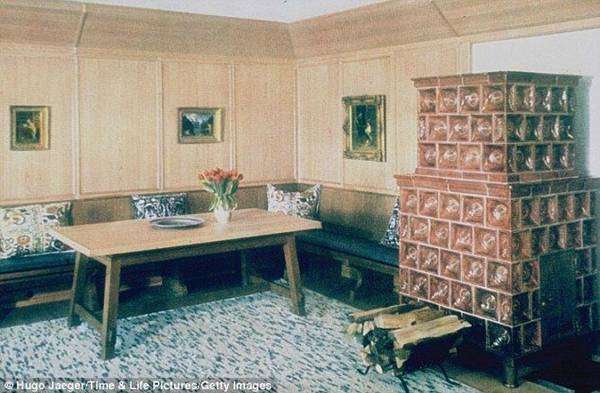 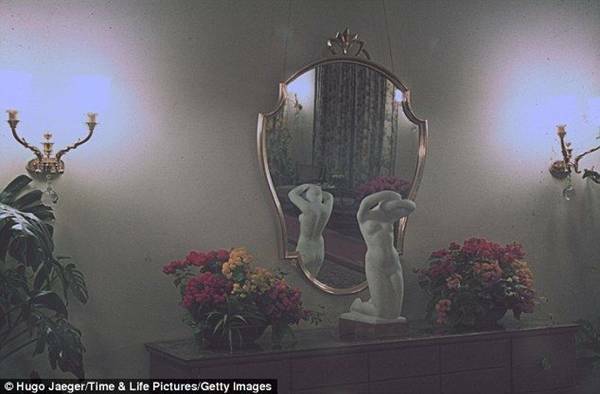 Adolf Hitler’s lavish home life is revealed for the first time. 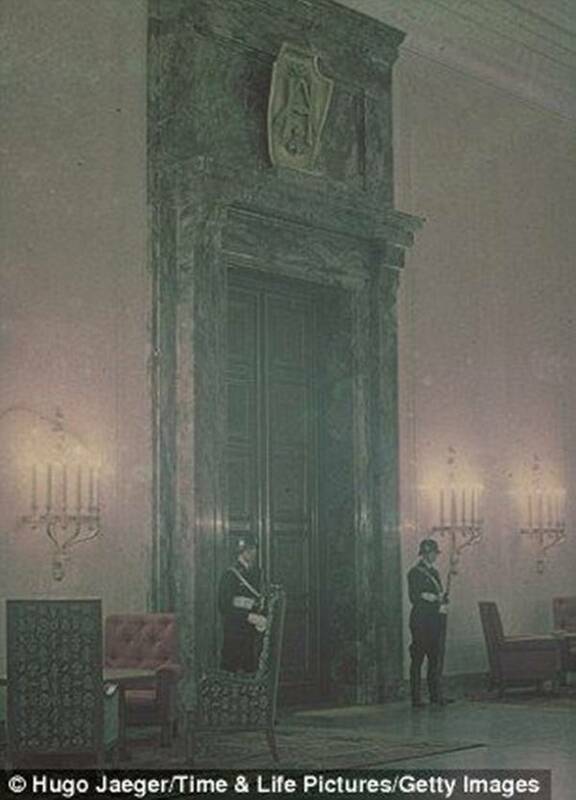 — The Fuhrer’s personal photographer Hugo Jaeger was granted access to his apartment at the Chancellery in Berlin and to his Berghof estate in Bavaria. 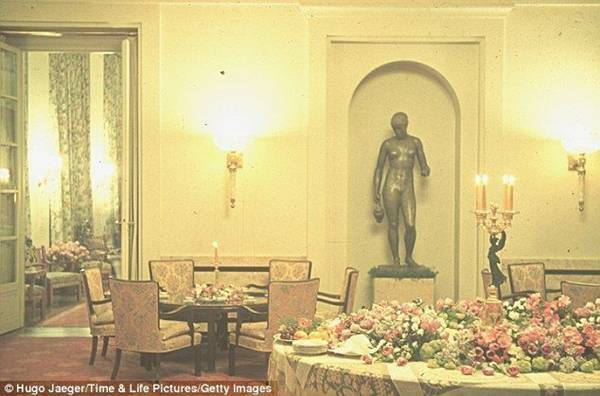 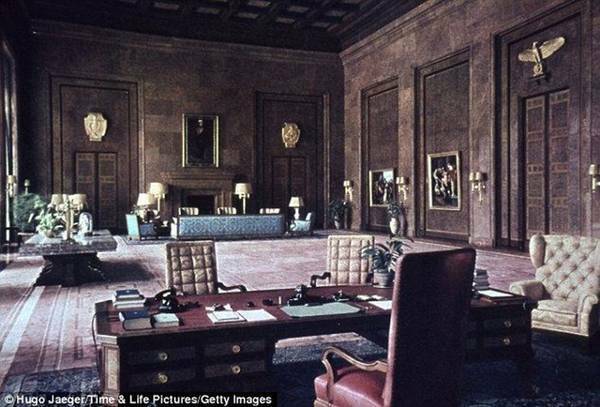 They reveal fine furnishings and art works, bought by the blood of millions. 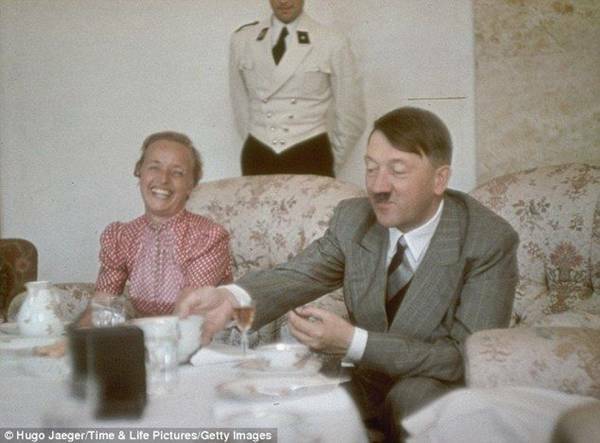 One of the few photographers to be using color photography techniques at the time, Jaeger travelled with Hitler in the years leading up to and throughout World War Two.